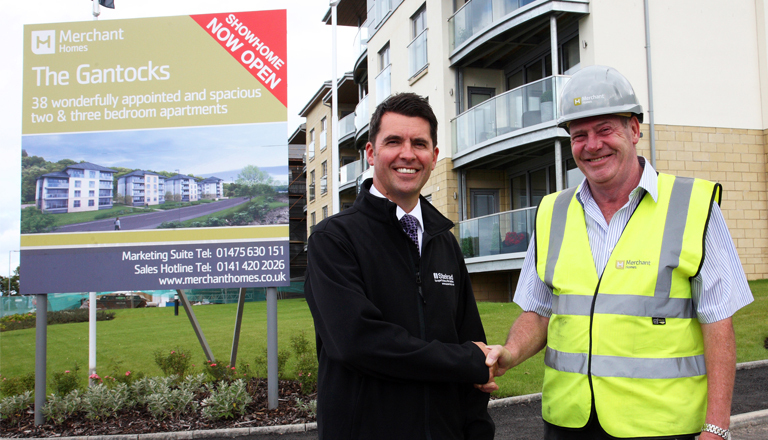 Merchant Homes, based in Glasgow, is the latest new homes builder to form a warm relationship with Stelrad Radiators – the leading radiator manufacturer in the UK. 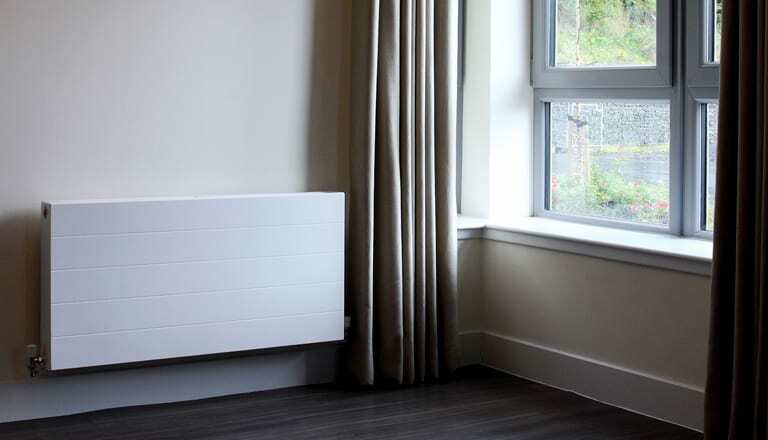 The company has specified the Compact with Style radiator models in its impressive new apartment development – The Gantocks at Gourock, overlooking the River Clyde. Stelrad promoted the range options which they could offer to the developer – a much wider and more impressive range than the developer had associated with the Stelrad brand. Many developers still do not see far beyond the Compact and Elite ranges which have traditionally been popular with new homes developers across the UK. But with the option to match radiator designs and finishes to other internal décor items, the wider premium and designer options in Stelrad’s product portfolio has begun to make significant inroads into up market new developments where the radiators specified, need to be of a more aesthetically pleasing design, to match the higher specification of the properties. In this case, the aesthetics of the high quality internal doors specified for the project matched closely with Stelrad’s Compact With Style finish and the radiator was listed as an option to price via their appointed contractor. As a result, the job was secured. 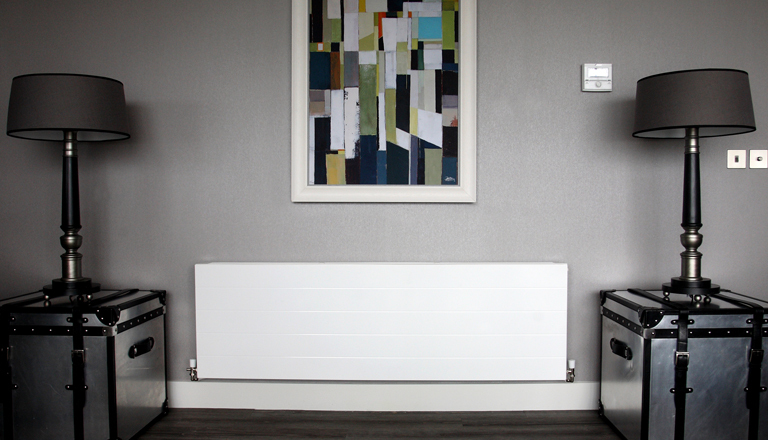 Stelrad has since had other opportunities with the same radiator design on another site with this developer and the relationship with Merchant Homes is growing. The company has had a very good response from the public in terms of demand for the site already with the first 3 blocks of apartments on phase 1 sold out. This opens the door for the next phase that will see at least another 3 blocks built through 2014/15, all featuring Stelrad Compact with Style radiators.